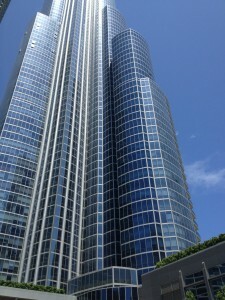 One Museum Park East (OMPE) is located in Chicago’s upscale neighborhood and is said to have the best views of Grant Park, Lake Michigan, and Museum Campus. 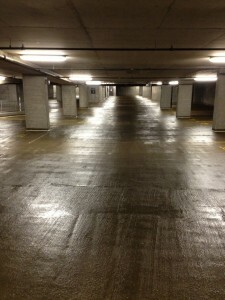 It is where the “who’s who” take up residency in Chicago. 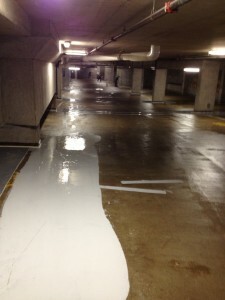 It’s no wonder that APT’s Qualideck was chosen as the coating for OMPE’s parking garage. 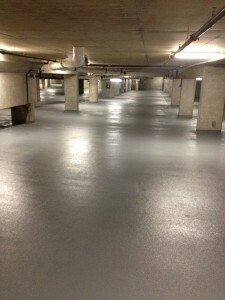 125,000 square feeting of parking surface was coated with APT’s Extra Heavy Duty Qualideck System.